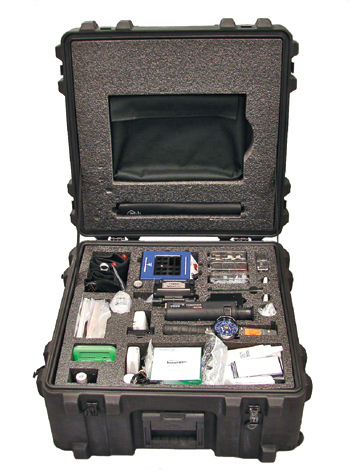 Amphenol Fiber Systems offers a number of customized harsh environment kits for use with commercial, broadcast, oil & gas and mining applications. Amphenol Fiber Systems International offers a complete line of kits for terminating shipboard fiber optic connectors that is used by the Navy. 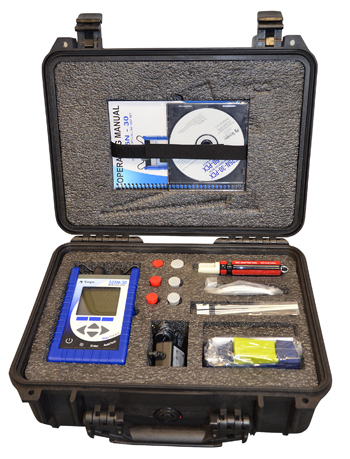 Amphenol Fiber Systems International offers fiber optic termination kits for terminating most optical connectors on the market today.